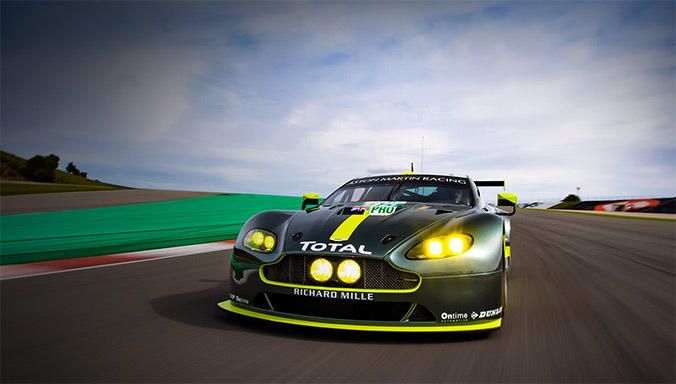 Aston Martin has announced that it will enter in to an important new partnership with the successful German racing team PROsport Performance based near the Nürburgring, close to the home of the British brand’s AMR Performance Centre in Germany. With the unveiling of Aston Martin Lagonda’s first SUV scheduled for the last quarter of 2019, work is progressing apace to complete the new St Athan production facility. The site, which started life as a series of Ministry of Defense ‘Super Hangars’, is being completely transformed into a state-of-the-art luxury manufacturing plant. One that will be the British marque’s second production facility and ultimately become the company’s ‘Home of Electrification’ when the marque’s planned BEV models enter production. 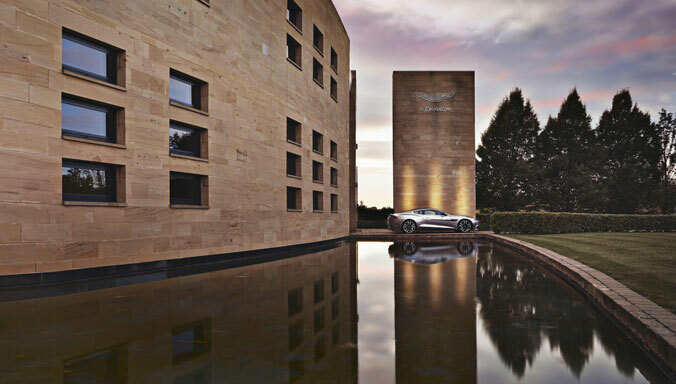 Aston Martin has been named ‘Luxury Brand of the Year’ at the Luxury Briefing Awards. Heralded as the ‘Oscars of the Luxury Industry’, the aim of the annual event is to reward and celebrate excellence and innovation. 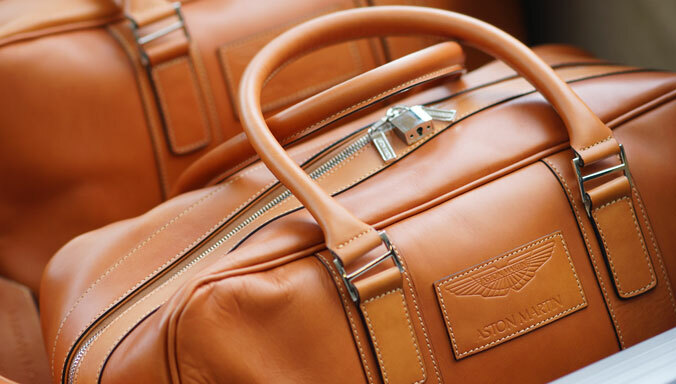 The iconic producer of hand-crafted luxury sports cars, Aston Martin Lagonda (AML), today announced the opening of a brand new design studio in Shanghai. The second watch of the collaboration between two of the most iconic brands in motor racing was revealed today with the global release of the TAG Heuer Carrera Calibre Heuer 01 Aston Martin Special Edition. 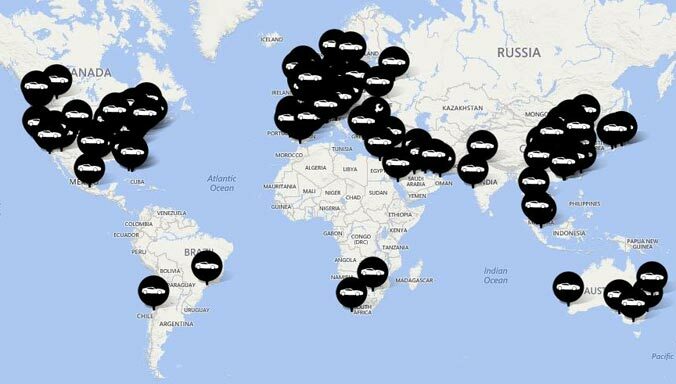 Iconic luxury British sports car manufacturer, Aston Martin Lagonda (AML), today announced the grand opening of its first global brand centre in China. Dr Andy Palmer CMG, President and Group Chief Executive of Aston Martin Lagonda (AML), has been presented with the Dr. Neville Bain Memorial Award for Excellence in Director and Board Practice at the 2018 Director of the Year awards dinner. 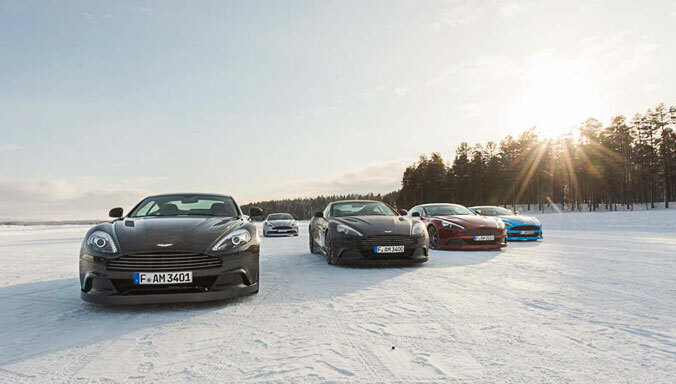 Aston Martin has achieved double success at the inaugural Motor Awards with The Sun and Sunday Times, collecting two prestigious awards at a star-studded ceremony in London last night. 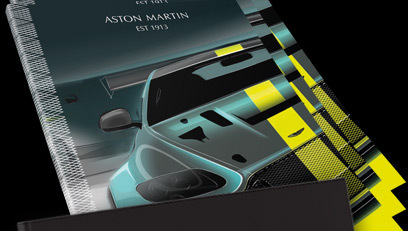 Aston Martin's next step into the mid-engined hypercar market has been confirmed with the release of the first official details of Project ‘003’. Dr Andy Palmer, President and Group Chief Executive of Aston Martin Lagonda, today announced plans to create the Palmer Foundation, a privately-funded programme to create industrial apprenticeship opportunities for young people in the UK. In 2019, legendary Italian design house Zagato celebrates its centenary. For 58 of those hundred years, Aston Martin and Zagato have enjoyed a remarkable creative partnership. One in which these two iconic brands have created some of the world’s most desirable and stimulating cars, from the first DB4 GT Zagato to the latest Vanquish Zagato Shooting Brake. With development of Aston Martin’s first all-electric production car - the Rapide E - progressing apace, the luxury British marque has today confirmed a raft of technical details for the strictly limited 155-unit special edition. 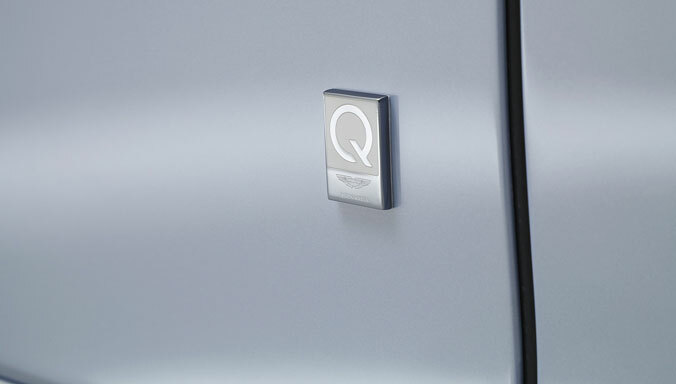 Aston Martin announced today that its second major UK manufacturing facility will become the brand’s centre for electrification and the production home of the Lagonda brand, the world’s first zero-emission luxury marque. Aston Martin Works’ new Heritage satellite showroom in the heart of London’s Mayfair is now open for business. 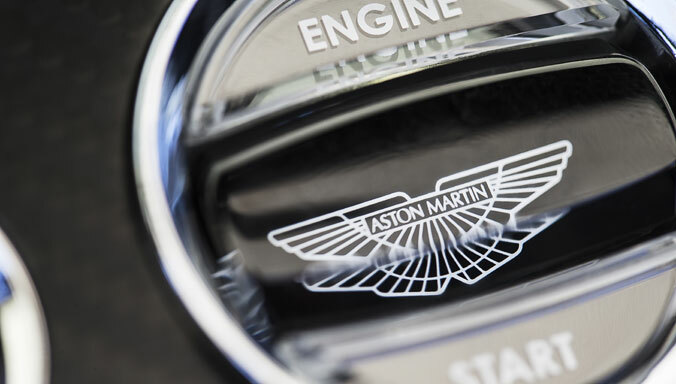 Situated with the Aston Martin Brand Experience Centre at No.8 Dover Street, the Works Heritage showroom is a convenient destination for customers interested in acquiring a heritage model or learning about the restoration services available at Astron Martin Works Service in Newport Pagnell. Aston Martin welcomed its biggest ever intake of apprentices and graduates this week, all ready to start work for the world’s fastest-growing auto brand¹. 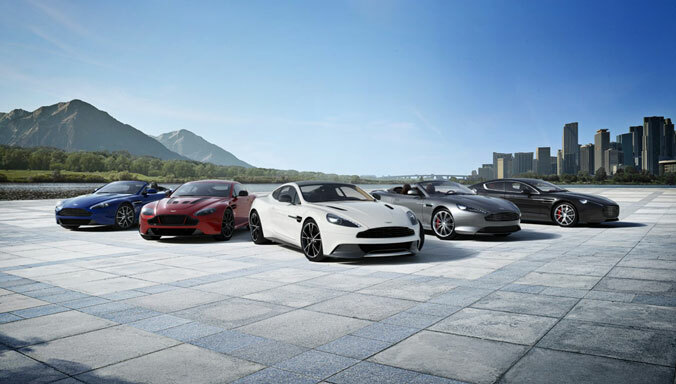 With 50 apprentices and 26 graduates reporting for duty at Aston Martin’s Global Headquarters at Gaydon in Warwickshire, this investment in the future workforce underlines the manufacturer’s focus on remaining a competitive and agile business for many years to come. 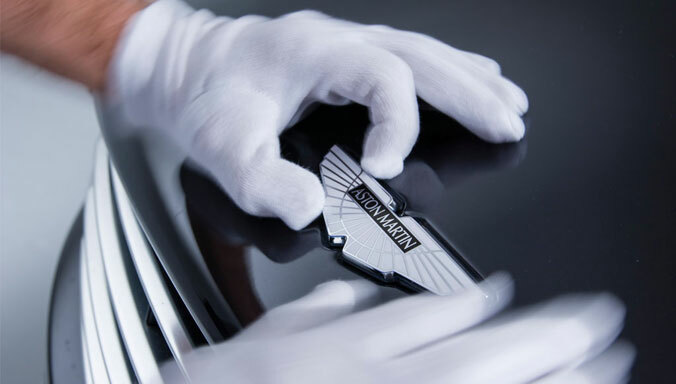 Aston Martin today announced the formation of a new partnership with RM Sotheby’s, the world’s largest auction house for investment-quality automobiles. Aston Martin Racing’s new FIA World Endurance Championship challenger – the Vantage GTE – will make its first competitive appearance on home ground in the 6 Hours of Silverstone this weekend. 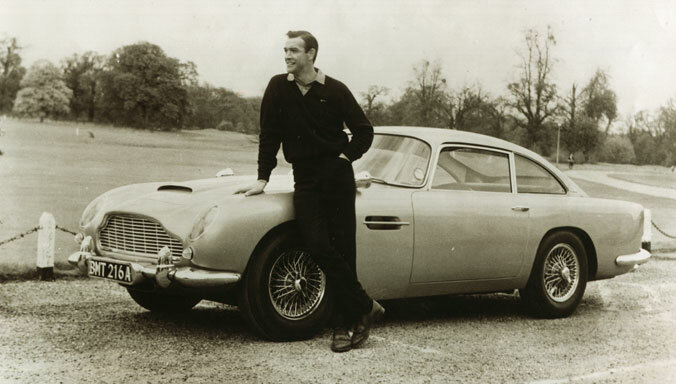 Aston Martin stunned the world when it first unveiled DB4 in 1958 and now, on its 60th anniversary, an exclusive display will take place at the Concours of Elegance, hosted at Hampton Court Palace, from the 31 August until 2 September 2018.